You will not find a cleaner Mariner around! Beautiful 2005 36 Carver Mariner has been meticulously kept for 5 plus years. Hardly any hours on the boat. Fantastic weekender to take one or two couples out for an exciting few days! Custom canvas recently added. West Florida Yachts would love to guide you through a personal showing of this 36' Carver 36 Mariner 2005. 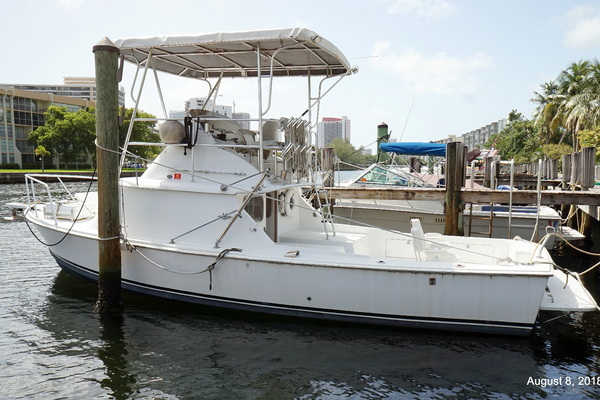 This yacht for sale is located in Red Bank , New Jersey and priced at $104,000. For a showing please contact us by filling out the form on this page and we will get back to you shortly!